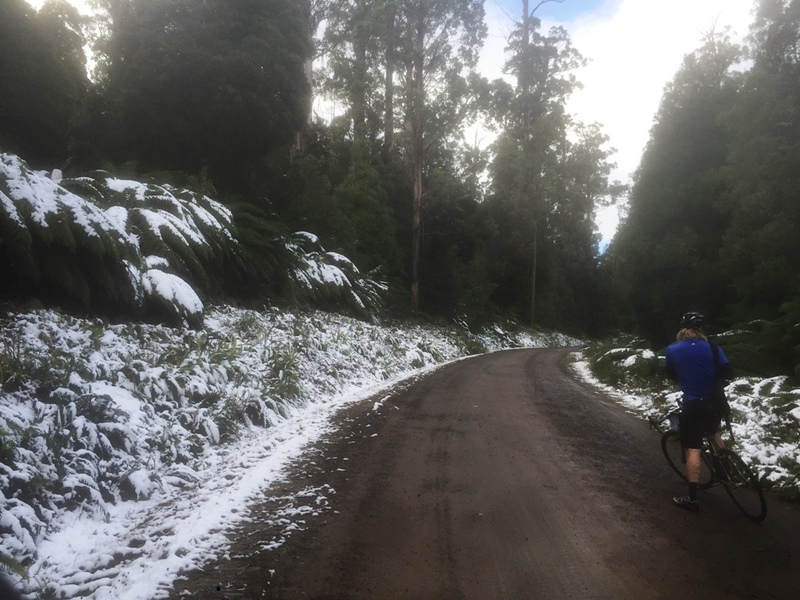 Bottles and Chains will host a mid winter gravel ride on Saturday 24 June. Judbury Hall for rego at 09:30am with a 10:00am start. $20 entry will get you some BBQ and ciders in the hall afterwards. There are toilets onsite, plenty of parking. I’ll bring along a speaker and some tunes. 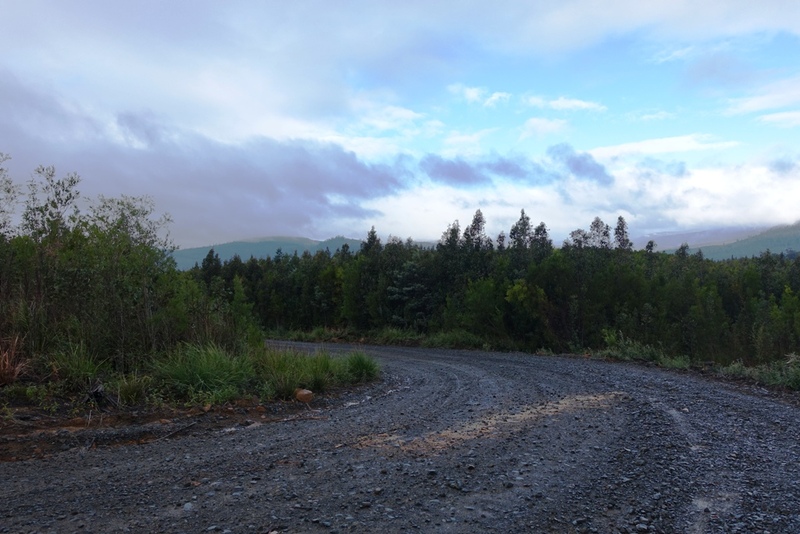 Route will be roughly 90km long with about 2000m of climbing. 100% on unsealed roads. Supported, but you’ll need spare tubes, pump, something to snack on and rain gear. There will be an opportunity to stop at Tahune Airwalk for a drink (beer/coffee/coke) should the need arise. This isn’t a race, it’s a social ride. 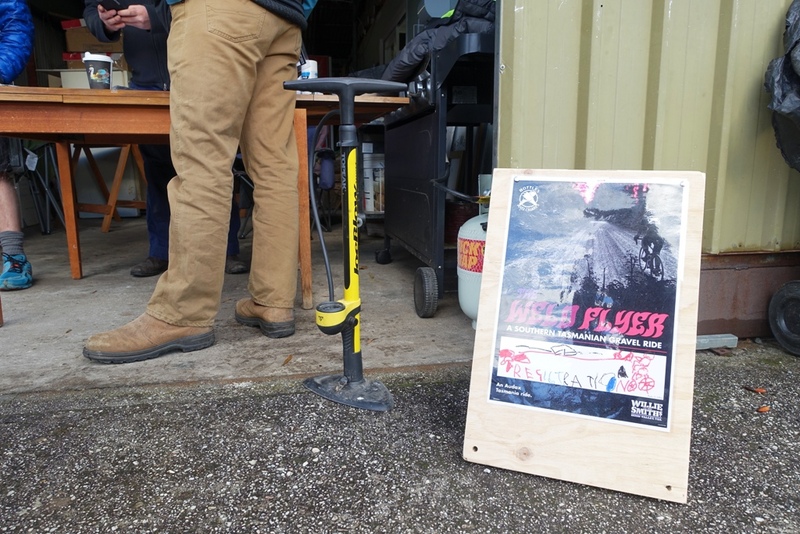 Willie Smiths are sponsoring so there’ll be cider, our local frame builder is supplying a sound system and tunes for the post ride BBQ… …and looking like we’ll hook-up with the Tasmanian Audax club and run this as a supported dirt ride so it’ll be insured. Sorted. Event flyer. Come on down! Website is live. C’mon folk, get on it. Sounds cool Benny, what’s the 30 bucks entry for? Snacks on the ride and bbq? It looks like a audax sanctioned ride so the entry covers some form of insurance for riders and the organisers (hence it’s cheaper for CA members) and knowing audax rides they’ll be plenty of​ food. I’d be well keen if I lived in Tassie. Thought about that Mike, though in ACT Audax rides are generally $6 for members, $16 for non-members. That being said, I’m well keen. Could do with a visit to Tassie. 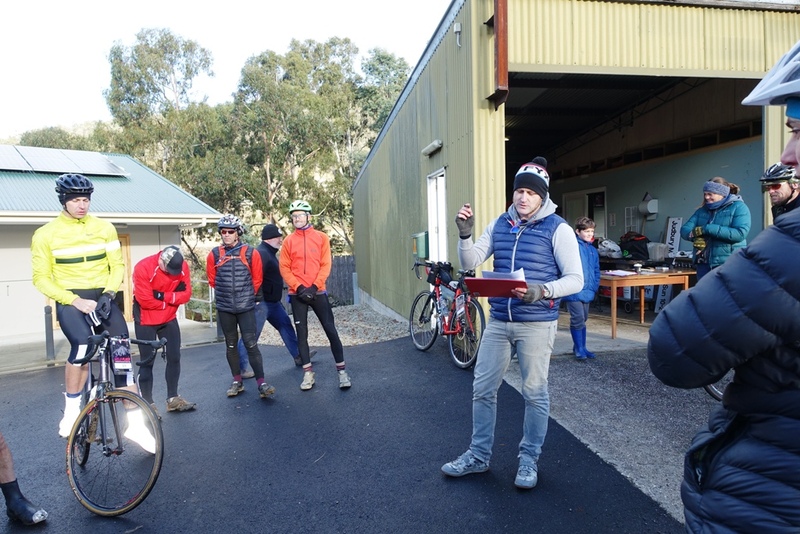 200km mixed terrain ones here in Vic are $70ish but that includes breaky, morning tea, lunch, afternoon tea, dinner and a beer or two plus they need all the volunteers to drive to the rest stops etc. I’ll eat $70 of food on those rides, so I think to they’re great value vs alot of other bike events. They do, nothing too gourmet or substantial though. Most of the time there’s a stop somewhere where riders can buy food. $20 for Audax members, $30 for non-members. Money buys you insurance, two checkpoints with support (food and drink), and BBQ at the end with ciders from Willie Smiths. Costs are a little higher than usual due to the remote nature of the course and having to get folk out there to support the riders and we’ve hired a toilet with toilet and shower facilities (and with a camping area), bought a ton of food, booze, and firewood for the fire barrels. Should be a good shin-dig. First time we’ve run this one. Sounds great Benny. I’m toying with making this. Should be fun. I’ve a couch if you need to surf mate. Also there is free camping at the Judbury Hall where the event finishes but in mid-winter? I’d take the couch option. Any coin the Audax club makes will be used to make the event bigger next year. Excellent Benny thanks! I’d take you up on your offer if I end up coming down. Currently looking at how to do it with a mate living in Tassie. 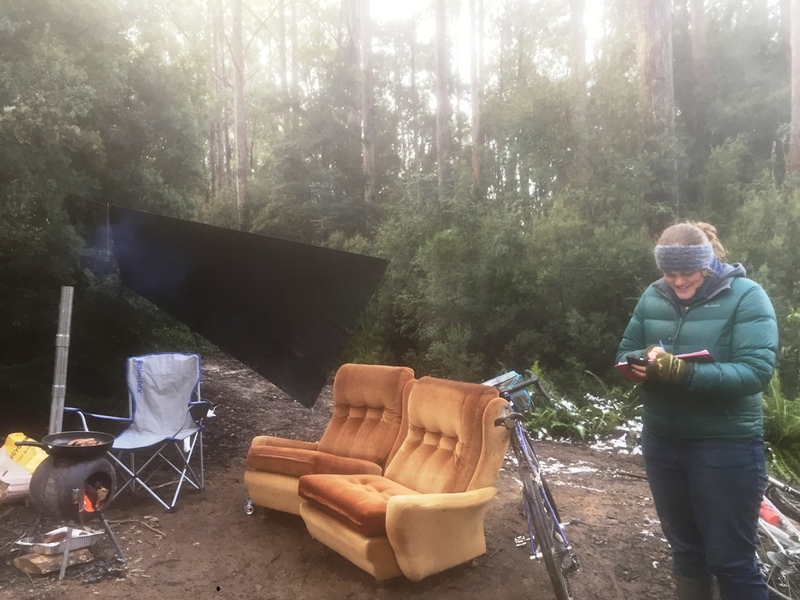 Offer is open to ANY mainland folk who want to ride the Weld Flyer, couch to surf, I’ve three swags that’ll just fit on the lounge room floor… and I’ll ferry your drunken souls back to mine (I’m in Ranelagh, 2km from Huonville which is the closest ‘big’ town to Judbury). Entries close at 17:00 on Wednesday 21 June. Get on it folk. The gravel out there is mint right now. We’ve amassed 39 riders for this event, yieuw! Well, that was awesome. 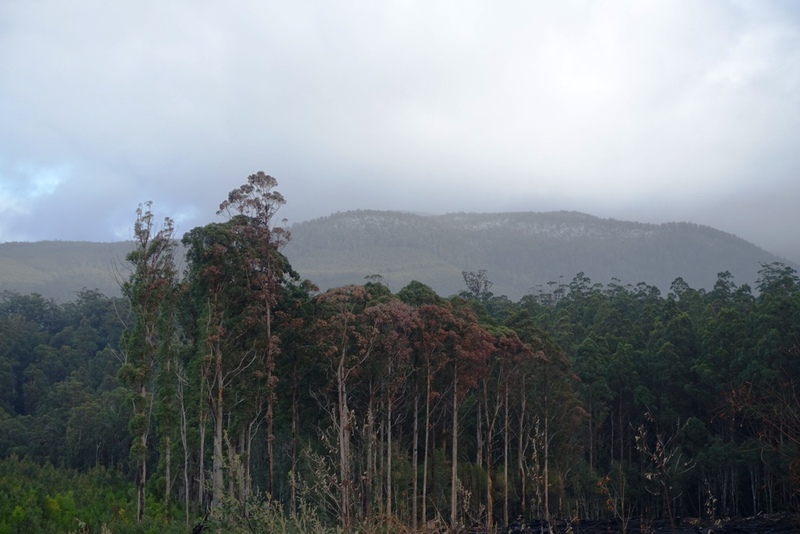 I had an immense ball to get to know the Tassie crew and to ride and get merry with them. Massive thanks to the #storerclan and Hugh for looking after me, and Dave, Tim, Stu etc for post ride fun times.